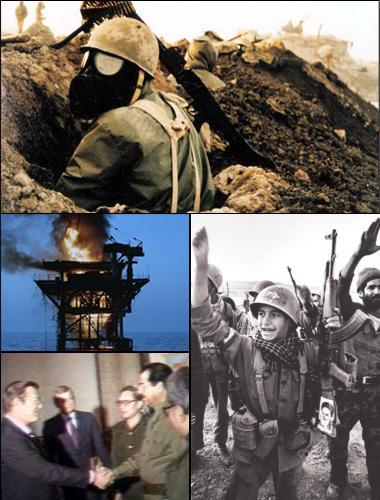 In 1968 the 17 July Revolution took place and the Ba'athist Party took control. What was the 17 July Revolution? After joining the Ba'ath Party in Iraq, Saddam Hussein was involved in the October 1959 assassination attempt on President Qasim, which went wrong (Qasim escaped as Saddam opened firing prematurely), leading to Saddam escaping in Syria before living in Egypt until 1963. Upon re-entering Iraq in 1964 he was arrested, escaping in 1967. After becoming a prominent member of the Ba'athist party, he served as Deputy and head of intelligence. After ousting al-Bakr, he purged the party, executing 68 members immediately and hundreds more in the following weeks. But how did he get in to power? 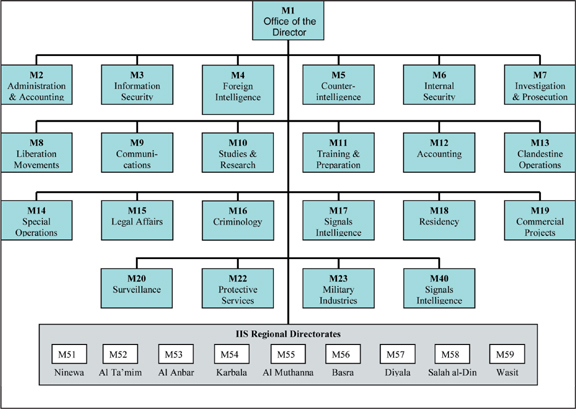 By appointing supporters in key positions - al-Bakr was elderly and ill in his last years of power, allowing Saddam to build up a network of sympathisers and supporters in government, such as Ramadan (head of Peoples Army). As the de facto ruler of Iraq, he appointed his half-brother to government, as well as his cousin as head of the military in Kurdistan, and ensured dissenters were removed. Iraq was - and is - a very divided country. 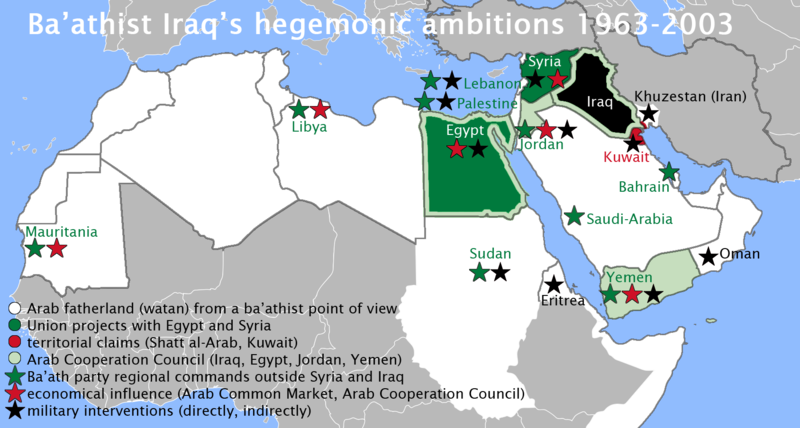 Under Saddam it had Shi'ite and Sunni Muslims, Ba'athists and Communists, rural and urban populations, Arabs and Kurds. Life under Saddam was therefore different, for different groups. Heavy propaganda - schools were taught about the greatnest of Saddam (he encouaged the fatherly, first-name basis); the National Assembly was responsible for continuing this propaganda. - he had complete control over the mukhabarat, which he used to deadly effect. How important was terror in Saddam Hussein's Iraq? Organised Dujail Massacre - after a failed coup against Saddam in 1982 the Mukhabarat rounded up and executed over 140 in Dujail, where the assasinators were from. Hundreds were detained. Attempted assassination of George Bush Snr in 1993 the Mukhabarat orchastrated a foiled plot which led to Bush's successor President Clinton, firing ship missiles at their complex. In 1921, after decades of unrest and invasions from Turkey and Russia, a British backed Iranian Cossack Brigade staged a coup in Iran, installing Mohammed Reza Khan as the Prime Minister, and later as king ("Shah"). 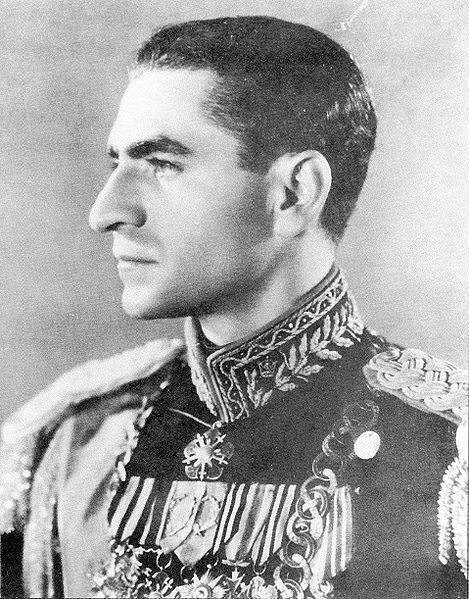 When the British and Soviets invaded Iran in 1941, he abdicated and his son Shah Mohammed Reza Pahlavi assumed the title. Who was Mohammed Reza Shah? 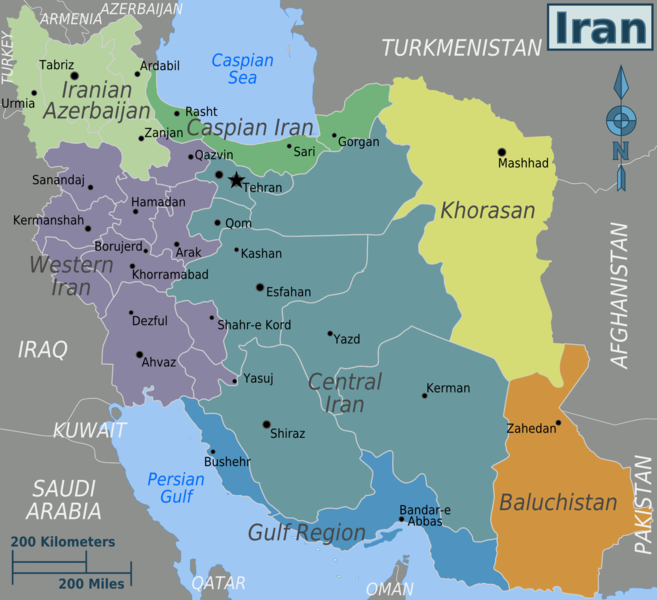 Iran Crisis of 1946 - the pro-Soviet puppet governments, armed by the USSR, declare independance and begin clashes with Iranian troops. Mahabad had the newly created Peshmerga and were a Kurdish state. Diplomatic pressure from the US and negotiation by Iran sees the Soviets leave, after 2000 casualties. The peshmarga were pushed out into Iraq and many leaders escaped to the USSR. 1951: Nationalisation of Oil Industry - Prime Minister Mosaddegh came to power. He was unhappy with the Shah's involvement in politics. His National Front Party took control of Iran's oil companies. The Anglo-Iranian Oil Company was key to British interests in the region, and provided Britain with cheap oil. 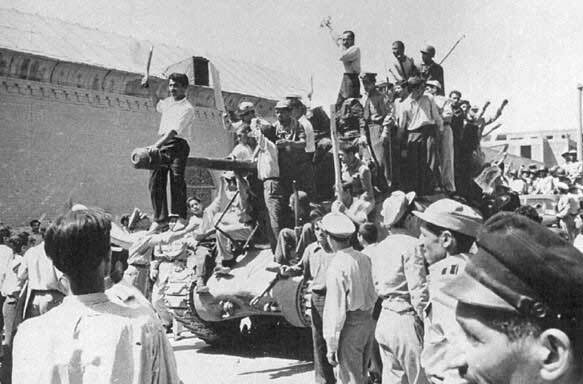 1953: Iranian Coup - following Mosaddegh's interference with the Anglo-Iranian Oil Company, plans were drawn up by Britain and America to remove him from power (interestingly, this was orchastrated by Alan Dulles, who was also behind the overthrow of the Guatamalan government, and the Bay of Pigs fiasco!). Political chaos — Mossadegh, desperate to retain control, rigged a referendum and dissolved Parliament, giving himself total power. Operation Ajax — the UK and USA jointly agreed to launch a coup; they felt the time was right as there was political and economic instability in Iran, and feared the USSR's influence. The Shah agreed to it (he had little option!). Mosaddegh, however, learnt of the plot and it became public, causing outrage in the streets. The Shah fled to Baghdad as the Communist Tudeh Party supported the Prime Minister. Mistakenly, Mosaddegh - thinking all was well - called off his supporters. Instead, the West's rival Prime Minister (Zahedi) hatched a plot, where a fake Communist takeover was staged. Horrified as businesses were looted, Iranians turned out against Moseddegh; a shell was fired at his home, and he turned himself in to the army. The Shah returned (he had gone on to Italy). 1965: Marble Palace Assassination Attempt - an assassin attempted to get access to the Shah's quarters; he was shot dead. He became the voice of opposition to the White Revolution Reforms and compared the Shah to a Sunni tyrant. This led to his arrest, and rioting in the streets, though he was released. He spent 14 years in exile from 1964, mainly in Iraq. He became fiercly critical of the Shah and monarchy in general in the 1970s, and became the figurehead for Islamic opposition, and opposition in general, despite being based in Paris! He returned to great enthusiasm in Iran once the Shah had left in 1979, becoming its Supreme Leader. 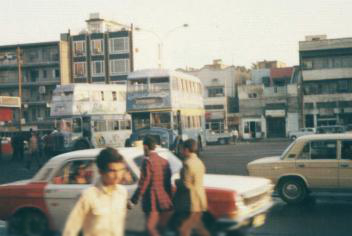 Why was there a Revolution in Iran in 1979? The Shah's cancer - after being diagnosed with cancer in 1978, the Shah left the capital to receive treatment by the Caspian Sea. The drugs given to him made him volatile and depressed, and he often sank into long periods of doing nothing. As the Iranian government was centred around him (there was now, only one government and Zahedi had long since been removed), this meant nothing got done. As rumours spread, nothing was done to stop them - except for a terribly photoshopped image of the Shah walking! This allowed opposition to grow. Black Friday - On 8th Sept 1978, Iranian troops opened fire on the thousands of protesters that had gathered in Tehran's Jaleh Square. Anti-Westernisation - the Shah spoke French, not Persian, to his children; he spent vast amount of times in the West, gave $1bn in loans to the USA and the UK and aligned himself along European lines. He often talked about being part of the 'European world'. This did not sit well with most Iranians, who remembered invasions from both the USSR and UK during WW2, and the UK and USA in 1953. They also saw the West as immoral and a drain on their resources (such as with the Anglo-Iranian Oil Company). Growth of Islam - the Shah underestimated the importance of Islam to his people; he angered them by changing the calendar from the Muslim one to one that began with the pre-Islamic Cyrus the Great; his lifestlye contrasteed with Islam and he was repeatedly denounced by the country's ulema. Lack of support from the West - Jimmy Carter had become President in the USA and encouraged a thaw in the Cold War accross the world; the Shah was encouraged to free political prisoners, which he did, but this made opposition groups stronger, such as the Writers Group. Why did the USA get involved in the 1953 coup? To weaken imperialist Britain - the US could improve their relations with Iran at the expense of old colonial powers, by installing US-friendly politicians. This would give them more influence in the region. As part of their Containment strategy - the puppet states of Azerbaijana nd Mahabad showed that the USSR was active in the region, as was the fact that Mosaddegh had support from the Tudeh Party and the Iranian Communist Party in government. The Korean War was ongoing, the 'Iron Curtain' had fallen in Europe, and this was part of Truman's Containment strategy. Because of the 'Reds under the Beds' scare - there was public support for intervention owing to a fear of Communists infiltrating all arenas in the USA - this was seen through McCarthysim. What were the consequences of the 1953 coup? 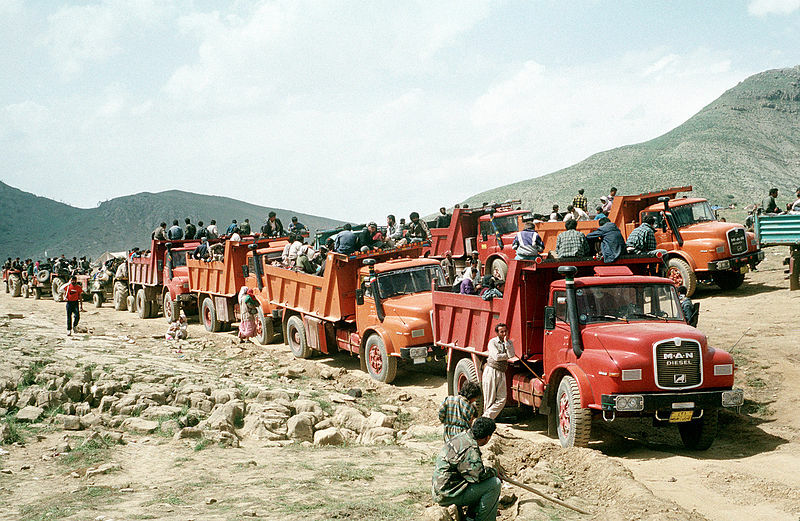 How far did life improve for Iranians under the Shah? 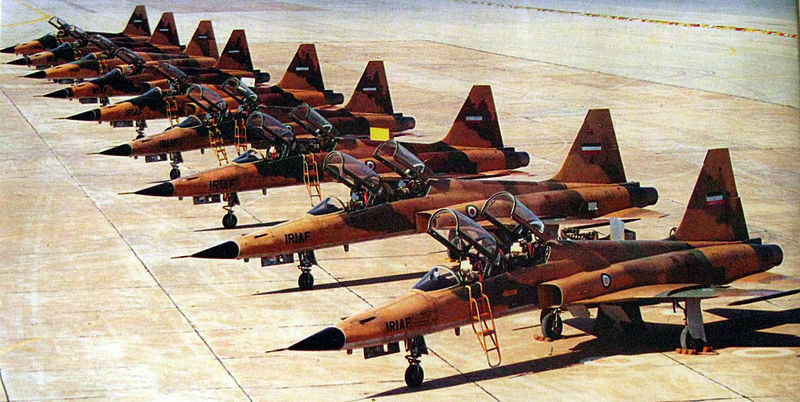 On September 22 1980, Saddam Hussein's Iraq invaded the Ayatollah Khomeini's Iran without warning. For the next eight years, the countries would be at war until August 1988. But what caused this war? Arab-Persian hostilities - Iran and Iraq had a long history of tension and bitter dispute. 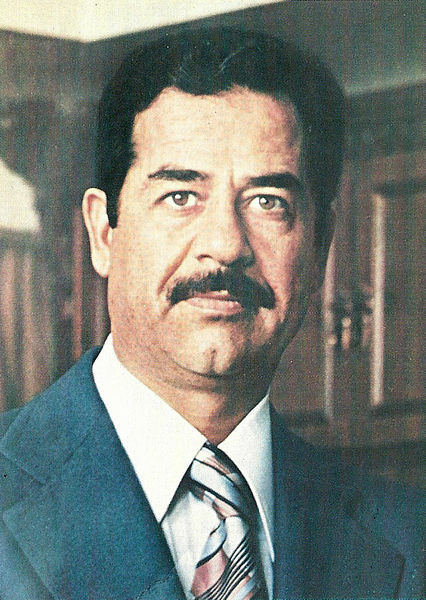 Saddam's actions - Saddam Hussein spoke of becoming the regional Middle Eastern powerhouse, and a decisive victory against Iran would allow him to do this; he would gain access to huge oil reserves and weaken a formidable power. The Middle East would then turn to Iraq, not Egypt as its leader. 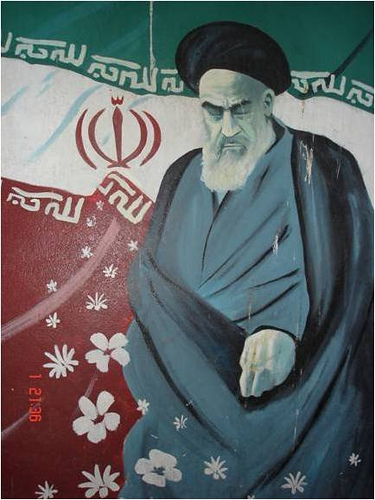 Ayatollah Khomeini's actions - Khomeini had rejected requests for an alliance from Saddam, and openly called for a Shia Revolution in Iraq. Given that the Ba'ath part was secular, this was fuelling religious tension, especially as Iraq had Shia, Sunni and Kurdish factions to deal with. How did the West get involved in the Gulf? Why did the Iraq war last so long?